Denise Grover Swank. The Curse Keepers. Las Vegas: 47North, 2013. Ellie Lancaster has lived her whole life in the small town of Manteo on Roanoke Island, North Carolina and has mostly resigned herself to a lifetime of feeling out of place, of not knowing where she fits in this world. That is, until she meets Collin Dailey. When she was growing up, Ellie’s father regaled her with tales of the Lost Colony. That colony, on Roanoke Island, vanished over four centuries ago. During the colony’s short existence, two men sought to save it by driving the spirits of a dangerous enemy tribe away. According to Ellie’s father, only the descendants of these two men know the truth about what happened to the Lost Colony. 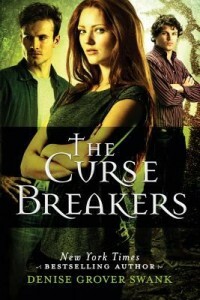 Ellie is one of those descendants–she is a Curse Keeper. Despite her father’s efforts to teach her what he knows, Ellie has dismissed the legend, and her family’s role in it, as just a yarn spun through the years. The warning that when the two Curse Keepers meet, a supernatural gate will be opened and those banished spirits will come seeking revenge–pure nonsense! Or so Ellie thinks until the day she meets Collin Dailey. That day Ellie is literally struck breathless with the realization that the legacy and the legend passed down by her father are completely true. 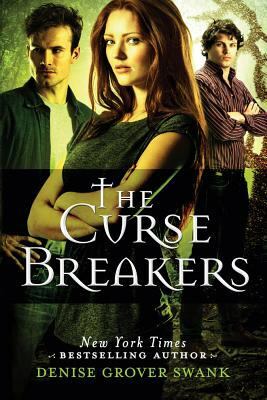 Confronted with the authenticity of the prophecy, Ellie and Collin must now team up to combat supernatural beings, while struggling with their mutual dislike for one another versus the irresistible pull brought on by their shared legacy. 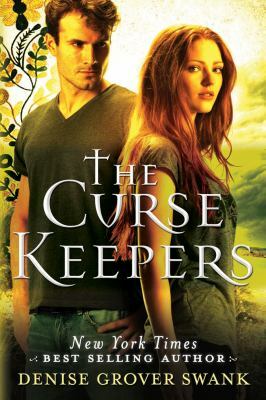 The Curse Keepers is the first book in a new series of the same title.